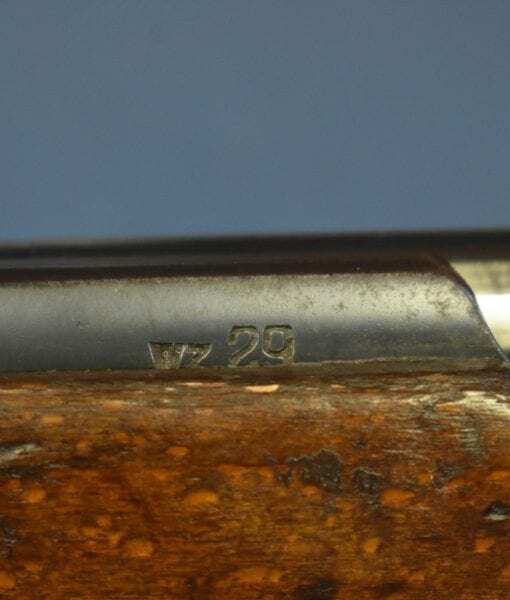 SOLD EXCEPTIONALLY RARE 1934 RADOM wz.29 MAUSER RIFLE…..MATCHING AND GERMA N CAPTURED AND WAFFENAMTED!!!! 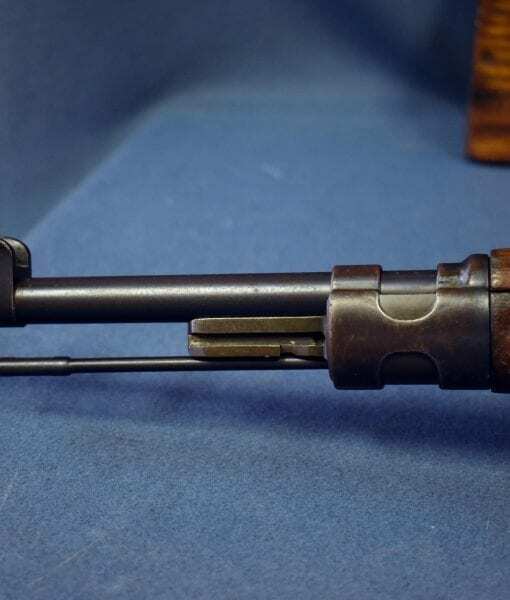 In excellent minus all matching condition, we have an extremely rare and highly desirable Polish Army 1934 Radom made wz.29 Mauser Service Rifle. 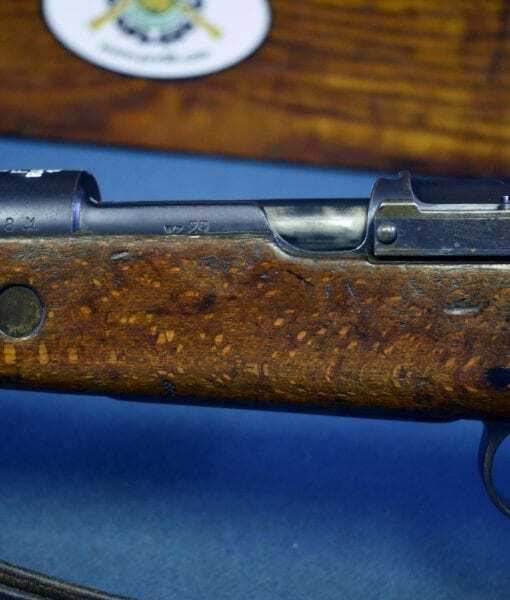 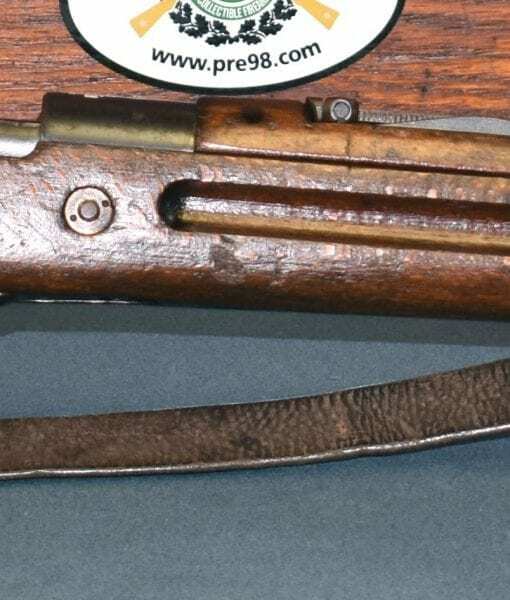 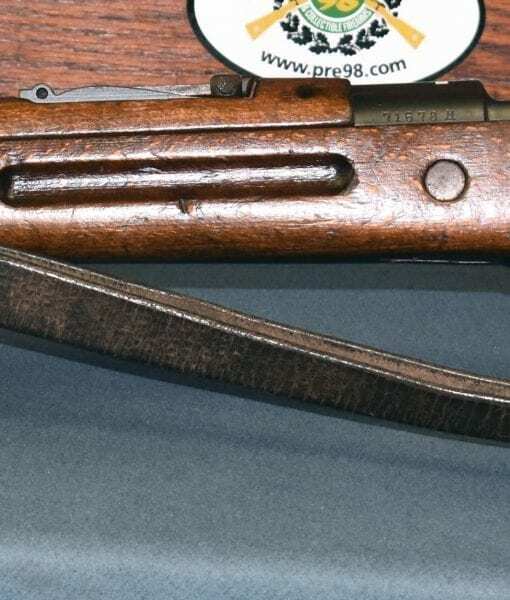 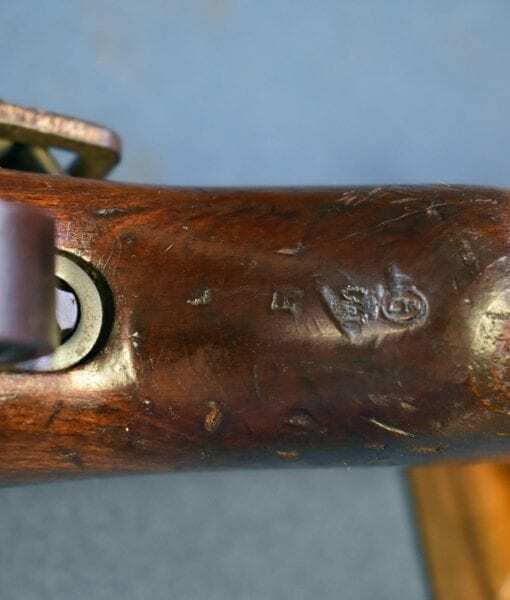 This rifle is also German inspected and waffenamted with the partially legible depot repair stamp eagle Kru 1 for the repair depot in Krakau, Poland. 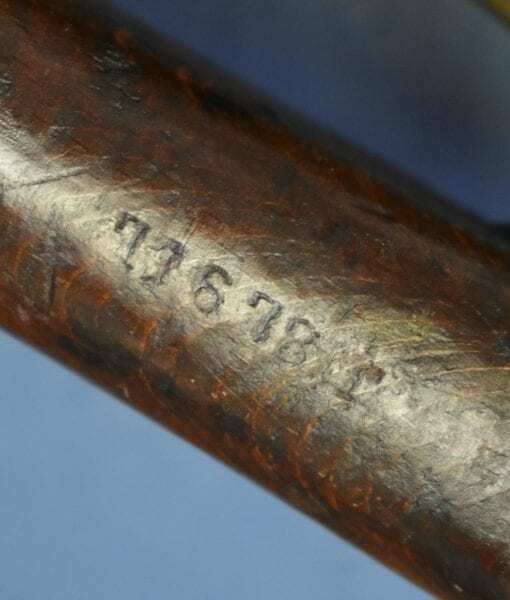 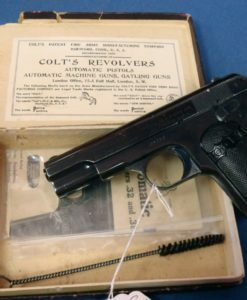 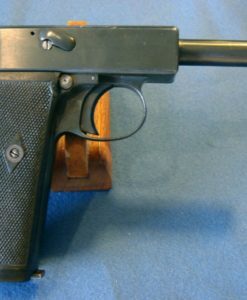 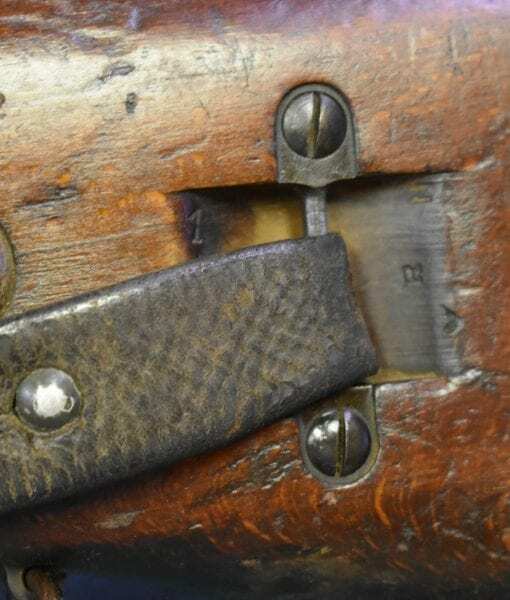 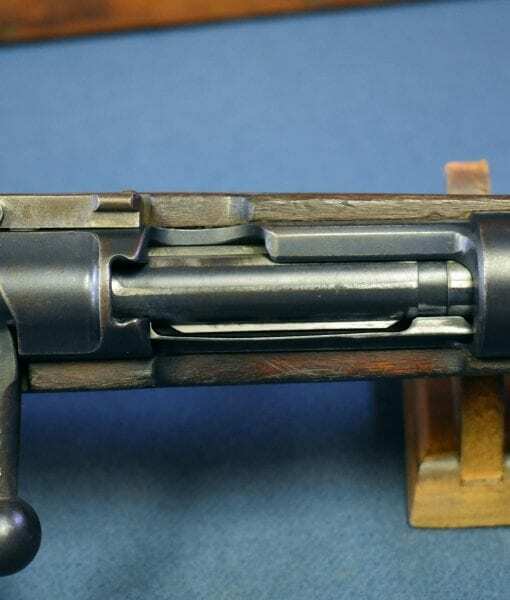 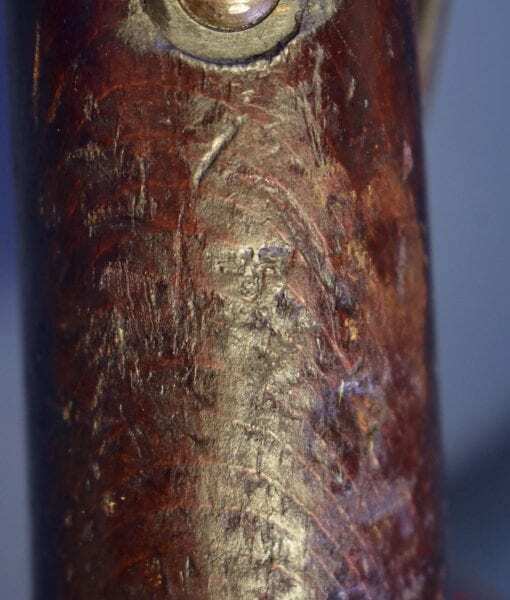 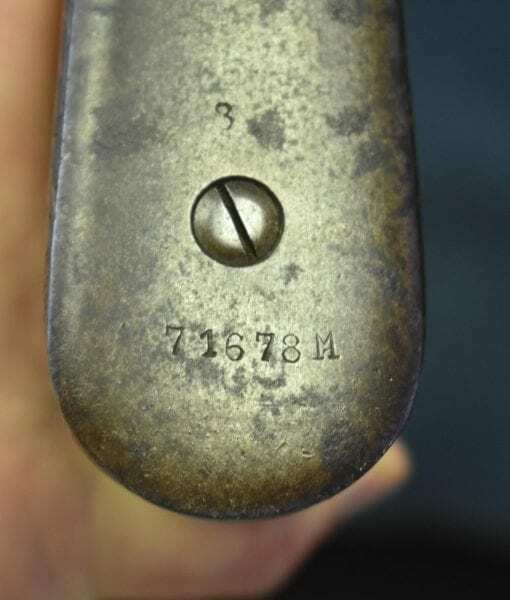 The weapon is polish matching and was also numbered in the German style when re-inspected. 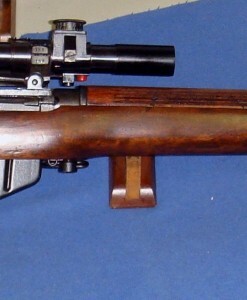 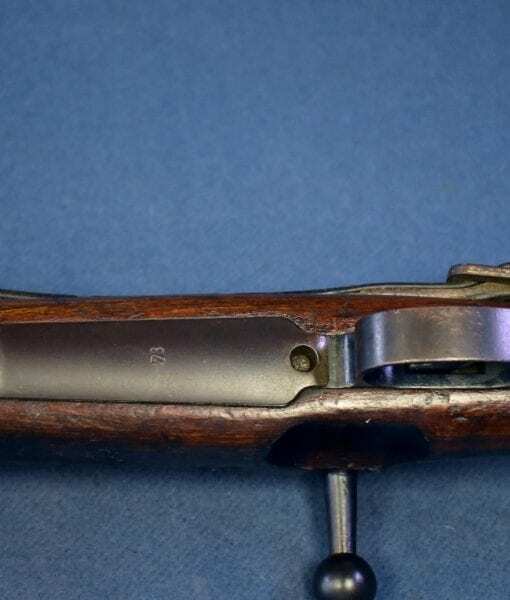 Other than the numbering, the rifle is in the original Polish configuration. 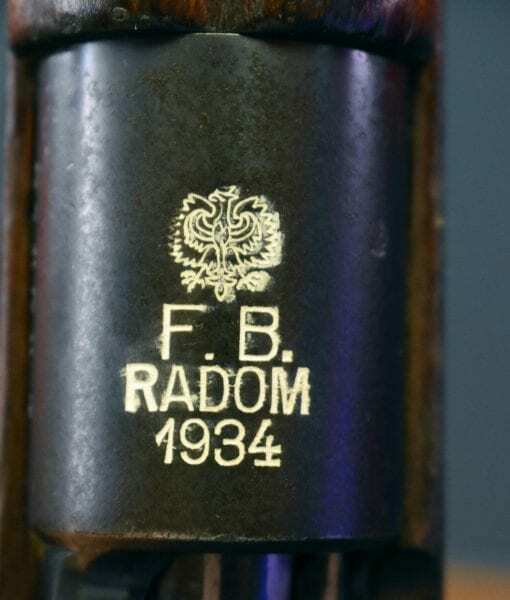 Finding a matching original Prewar Polish Mauser Service Rifle is harder than finding a Polish Eagle Radom. 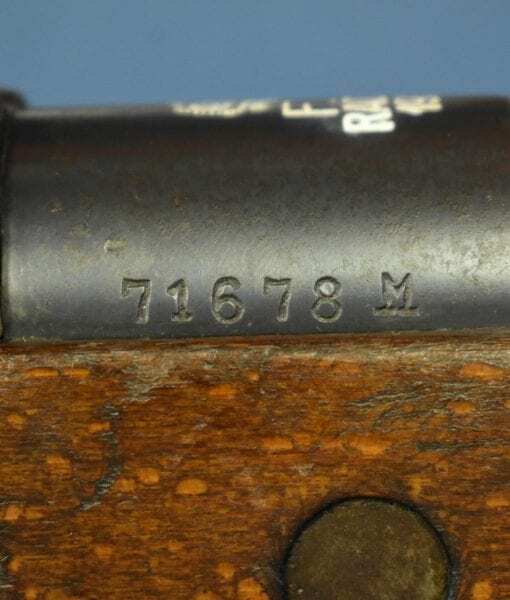 When you add the German inspection stamp this rare Polish service rifle is made dramatically more rare and desirable.